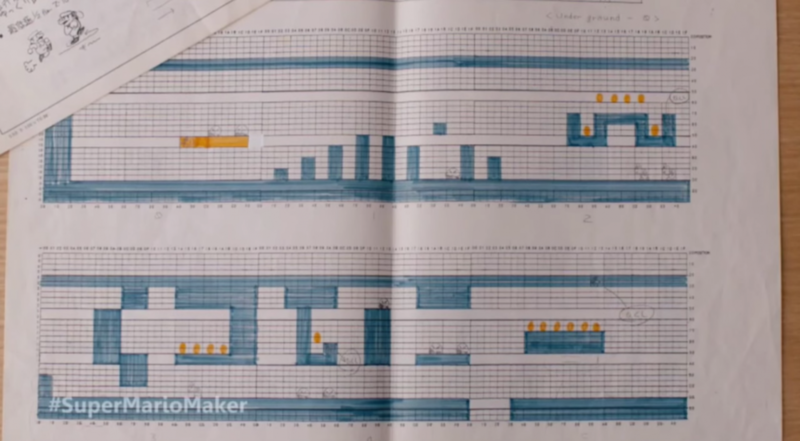 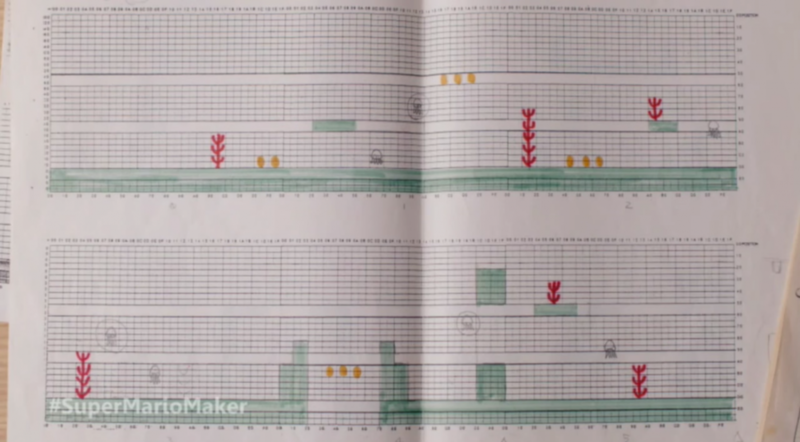 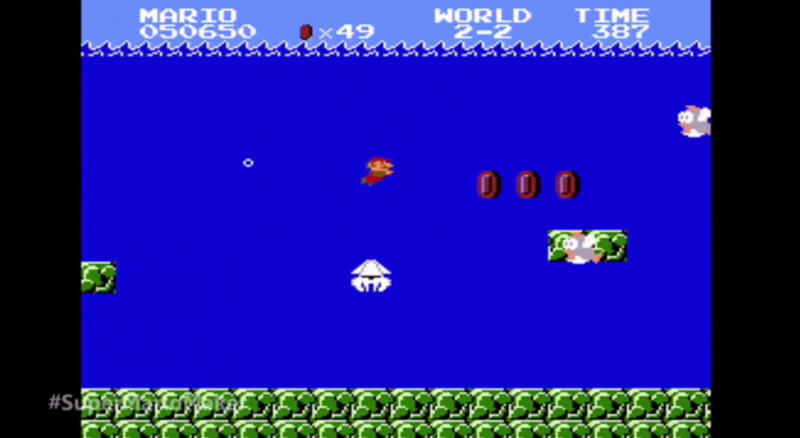 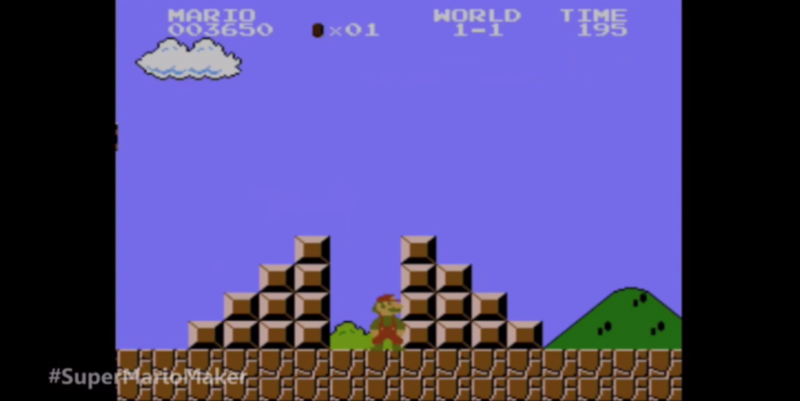 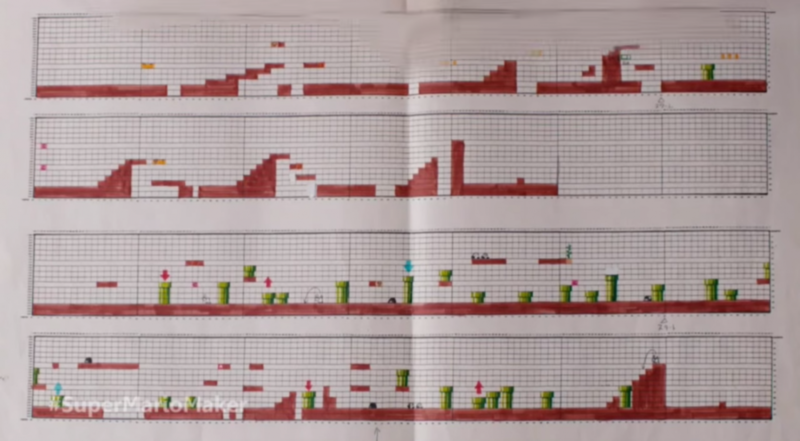 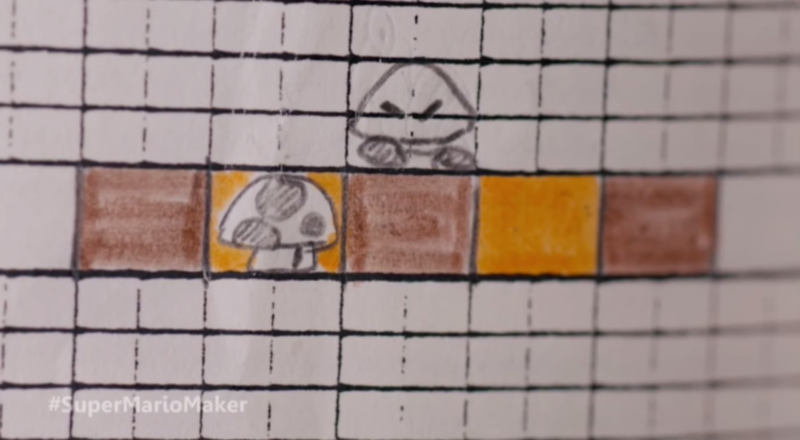 The designers of Nintendo’s original Super Mario Bros games used to hand-draw the levels on graph paper before handing them to programmers. 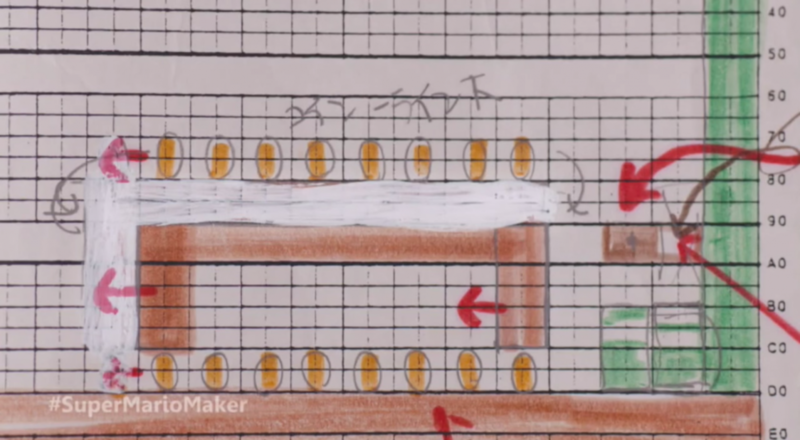 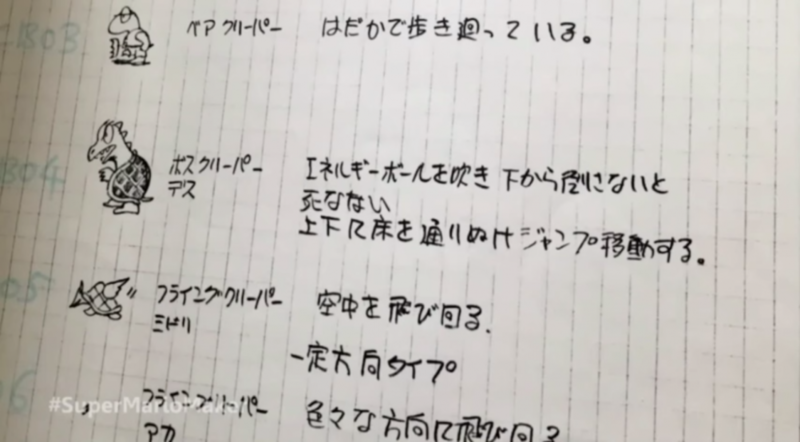 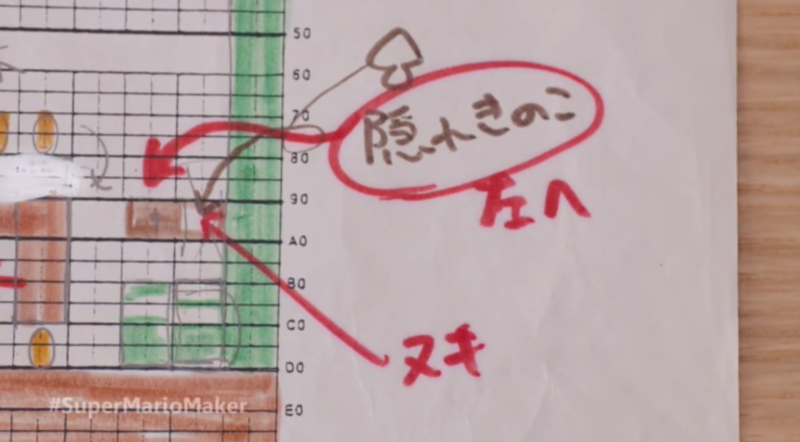 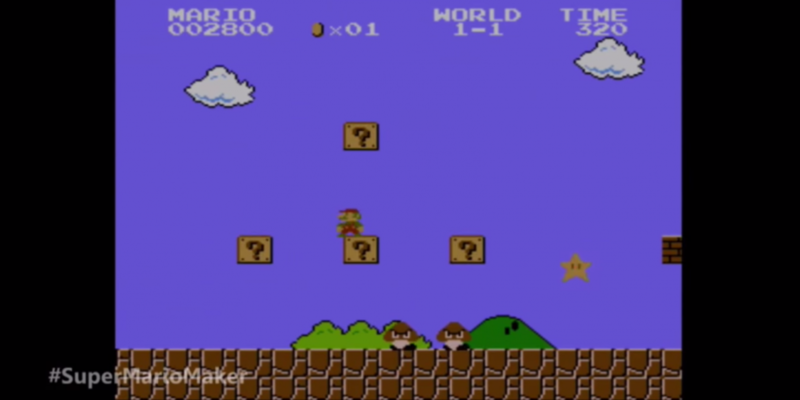 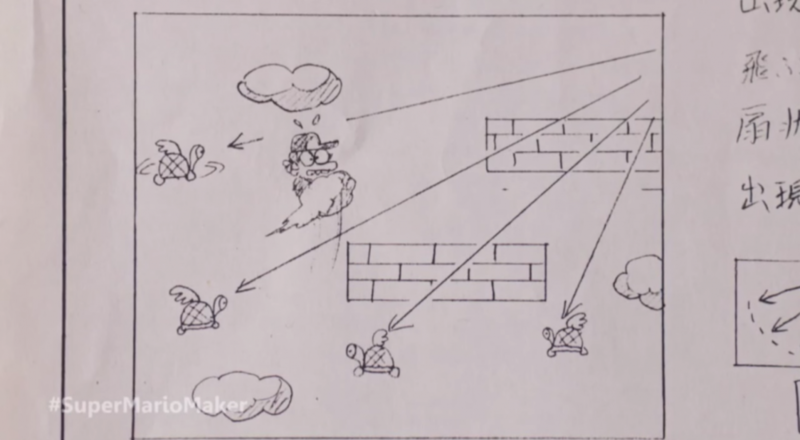 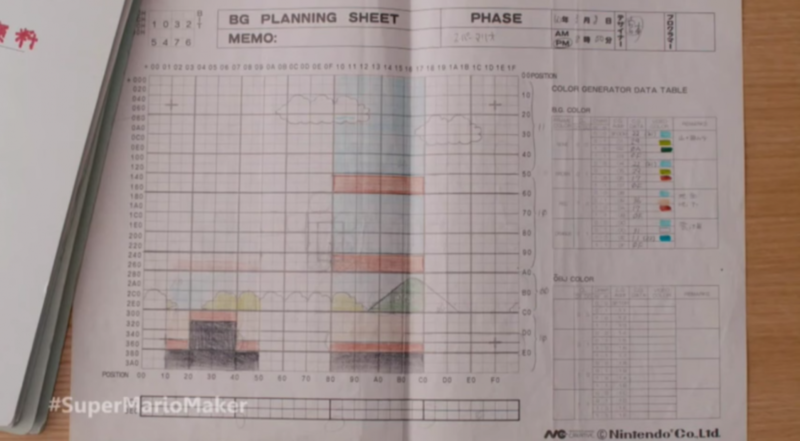 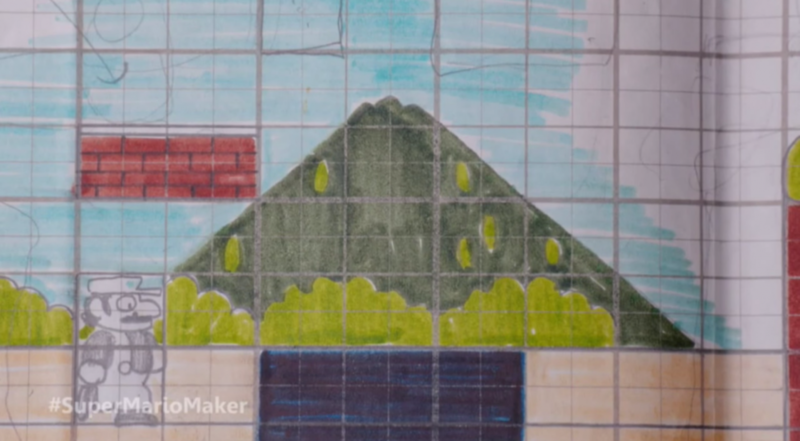 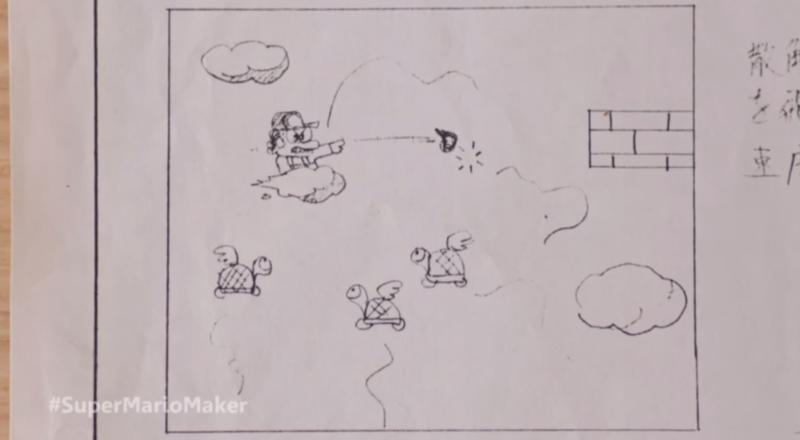 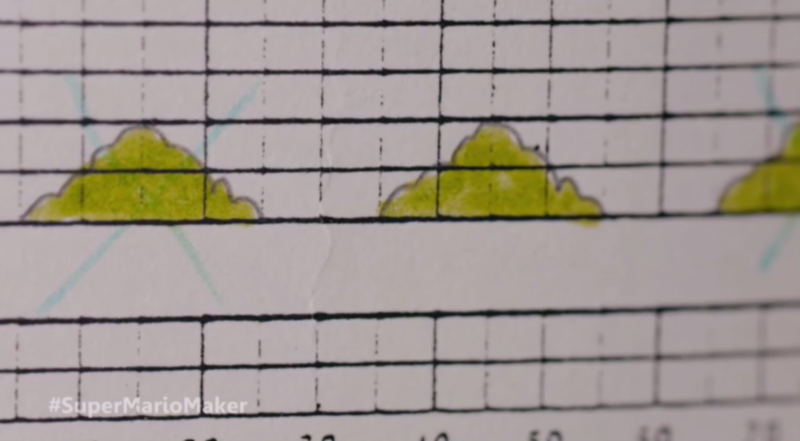 In this video, made to promote the upcoming release of Super Mario Maker, designers Shigeru Miyamoto and Takashi Tezuki describe their design process. 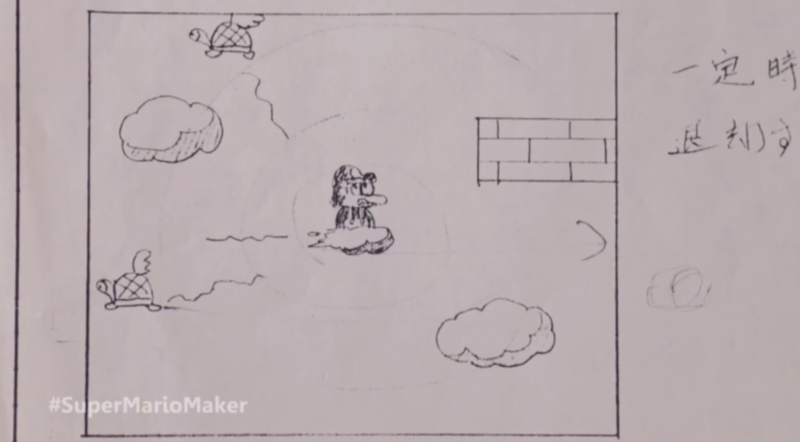 (The video skips a bit at the start so jump straight to 1min to watch it in full).